If you are looking to get rid of those unsightly marks that ruin the curb appeal of your roof, call Artisan Window & Gutter Cleaning. We are a premier roof cleaning company serving Mercer Island, WA and its surrounding areas. When our technicians arrive at your property, they will inspect your roof and perform a thorough assessment of the overall condition. If we determine any problems, we will let you know. 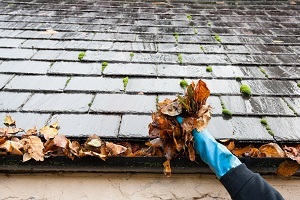 When you choose us as your roof cleaning company in Mercer Island, you can expect immediate results. 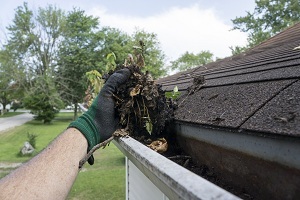 Moss thrives in humid climates, and moss and debris build-up are the most common cause of roof damage in this area. We are experts in effective debris and roof moss removal. We have made it our job to rejuvenate roofs in a simple and cost-efficient manner. We provide a quality roof moss removal service at reasonable rates. Whether you need debris and roof moss removal for a commercial or residential roof, we have the tools and training to perform an immaculate job. Why Choose Us as Your Roof Cleaning Company in Mercer Island? Cleaning a roof is not a DIY job. It not only takes time and effort, but it is also a safety risk. We are the roof cleaning company you can trust to beautify and protect the exterior of your residential or commercial property. As your full-service roof cleaning company, we can help you get rid of the mold, moss and mildew already present on your roof. We take great pride in our work and our primary goal is to become your go-to roof cleaning company in the Mercer Island area. 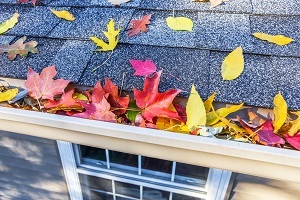 For more information on our roof cleaning services for Mercer Island residents, please call Artisan Window & Gutter Cleaning at (206) 607-6057.